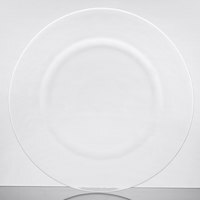 Glass plates are an excellent choice for any restaurant, buffet, or diner looking for a sophisticated way to present and serve food. 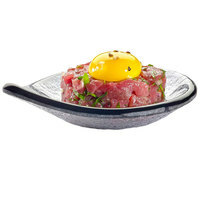 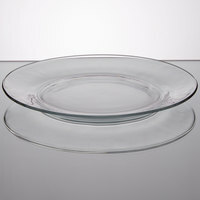 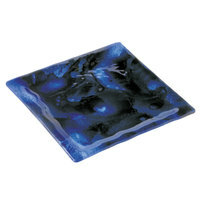 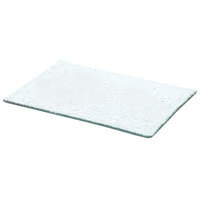 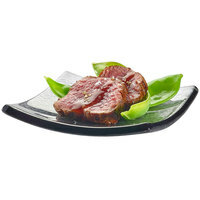 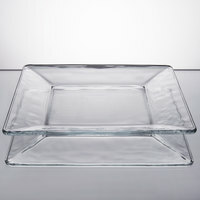 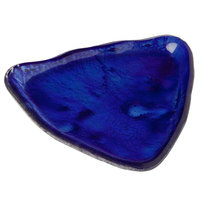 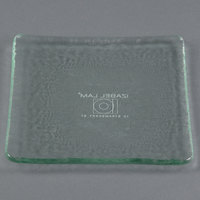 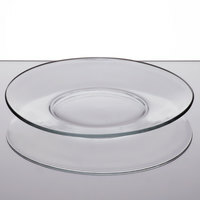 These plates work well for appetizers, salads, and desserts and are made of durable, tempered glass. 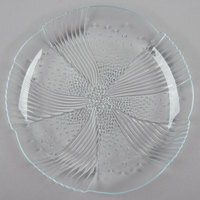 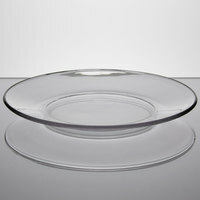 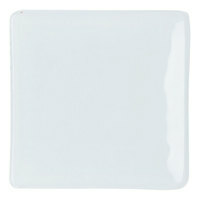 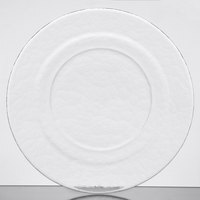 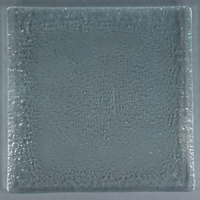 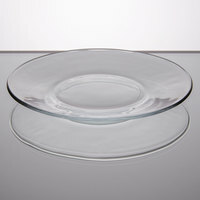 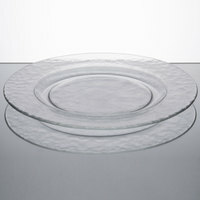 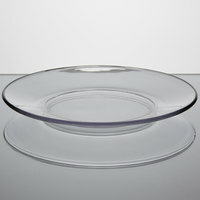 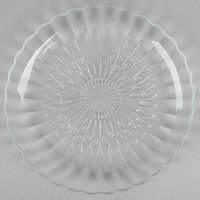 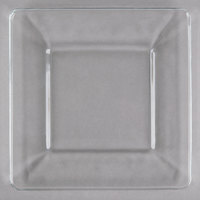 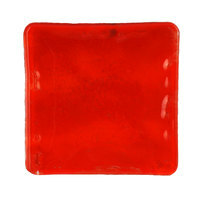 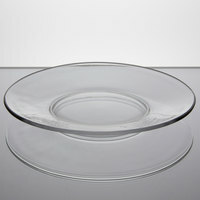 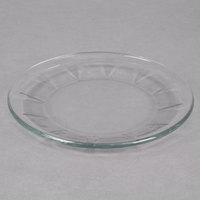 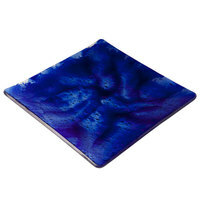 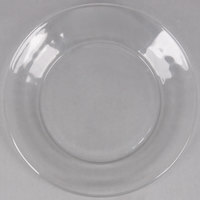 In addition to a traditional clear glass model, we also offer white, ivory, red, and blue plates. 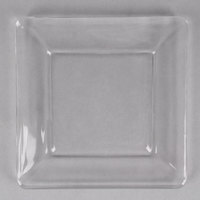 These plates are available in round, square, rectangular, and triangular shapes, which means you’re sure to find the perfect product for your needs. 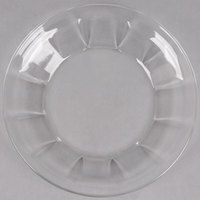 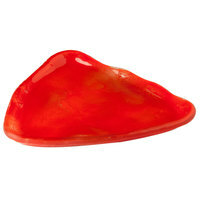 Many of them are dishwasher safe for easy cleanup during a dinner rush or after a catered event. 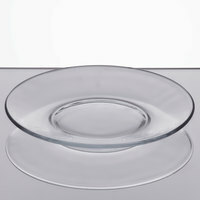 Some of these items are even microwavable, which makes heating or reheating dishes a breeze.